Initially founded in 1974 by physicians of Korean descent from various metropolitan areas in the United States, the Korean American Medical Association (KAMA) has grown to be one of the most active, ethnically-oriented physicians’ organizations in the county. With thriving chapters throughout the US, KAMA provides invaluable guidance and networking opportunities to Korean American medical students, medical trainees and physicians alike. Our community servicesrange from health fairs, education seminars and global health outreach programs impacting underprivileged, third world countries. In addition, KAMA maintains strong collaborative relationships with various medical organizations, most notably the Korean Medical Association (KMA) in South Korea. Each year, Korean American physicians and medical students from across the country gather together to participate in the scholarly exchange of medical advances, discuss health disparities affecting the global community and share experiences through networking opportunities. I am happy to announce that the 45th Annual Korean American Medical Association Scientific Convention will be held from July 19th to 21st, 2019 at the New York Hilton Midtown in Manhattan. 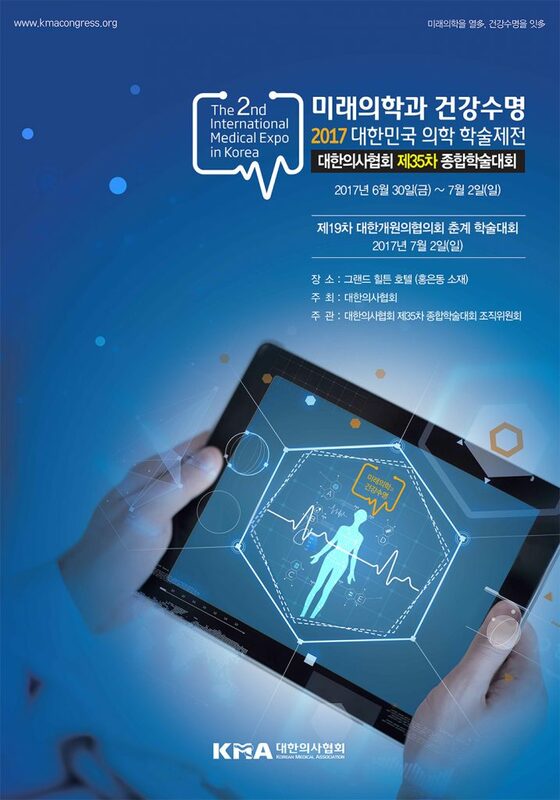 Our theme this year is “The Future of Medicine.” The convention will introduce exciting topics ranging from artificial intelligence, 3-D printing, virtual reality in medical education, telemedicine and emerging therapeutics for Korean Americans. I encourage all attendees to participate in oral and abstract presentations by students and medical trainees, as well as Women in KAMA forum, Research Workshop, and Residency Fair. On Saturday, July 20th, there will be Leaders’ forum run by some of the most influential Korean American leaders in the United States as well as a keynote lecture by Dr. Patrice A. Harris, the president of the American Medical Association. There will be a number of networking opportunities in the evening including the Presidential reception and the convention gala. For more information, please visit the convention website at www.kamaconvention.com. We are also excited to introduce the addition of four inaugural committees at the convention this year. 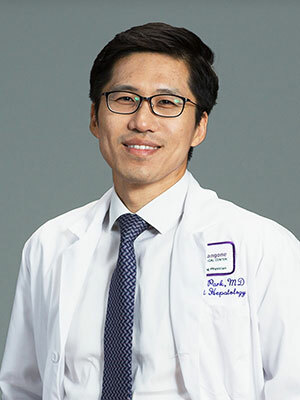 First, a committee comprised of medical trainees, KAMRAF (Korean American Medical Residents and Fellows) has been recently created which will be an important bridge between KAMSA (Korean American Medical Student Association) and KAMA. Second, the Community Service Committee will facilitate collaboration among various regional chapters to identify and coordinate community service opportunities. Third, the Communication Committee will help to develop and manage new social media platforms to facilitate communication and promote further growth of the KAMA and its subcommittees KAMSA and KAMRAF. Finally, the Senior Legacy Committee will help to recognize the first generation KAMA emeriti. One of our goals this year is to help the young physicians grow and succeed as great leaders in their respective fields. I wish you and your family a happy new year, andI look forward to meeting you all in New York City as we celebrate the future of medicine. Founded on October 23, 1974, the Korean American Medical Association(KAMA) was established by representatives of three U.S. regions – New York City, Washington D.C. And Chicago – with most number of Korean physicians first as the Korean Medical Association of America (KMAA), of which name later became KAMA in 1993. Become a Member of the KAMA and receive practice and career benefits. With your ongoing support, we will keep our communities healthy.